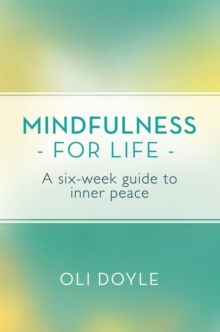 Turn your job into a gateway to joy, contentment and stress-free living, with bestselling author Oli Doyle's six-week guide. 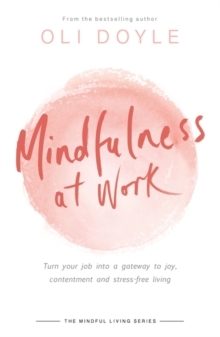 In Mindfulness at Work, bestselling author and mindfulness guru Oli Doyle guides you through a a six-week plan to show that even with demanding bosses and stressful environments, we actually can be happy at work. 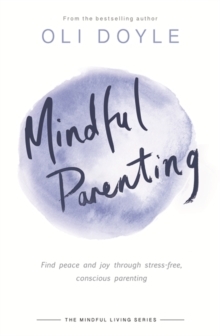 This guide will explore the possibilities that work provides for finding our stuck points, embracing difficult emotions and noticing the patterns of thought that keep us from feeling peaceful. Key learnings include: how to move beyond stressful future thinking to focus on what can be attended to now; how flow can benefit you and your organisation by making you calmer, more alert and more attentive to detail; and how to see work as your teacher rather than your project. 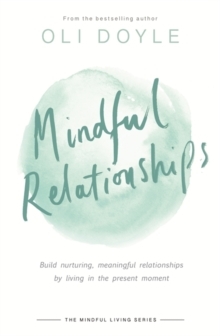 The Mindful Living series is a new series of short mindfulness books dedicated to enhance three important areas of our lives: work, relationships and parenting. 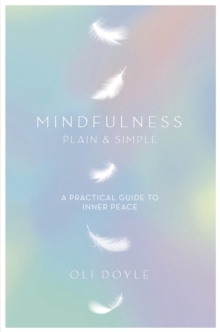 Oli Doyle shows that all the key domains of life provide great opportunities to practice mindfulness and discover peace of mind.